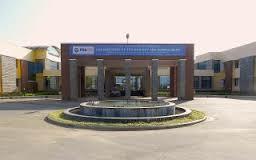 The institute is commonly known as PESIT is one of the prestigious institutes famous for its education and facilities provided by the institute. 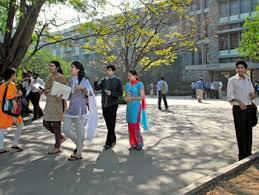 The institute has never back stepped in providing the best facilities and amenities to students. It is platform for students to get a great exposure in every area or field. Institute strives to provide quality education to students to make their life brighter and better in the society. The entrance exams plays a vital role in student’s life students with great score gets to the institute easily and they must be aware of the cut-off and the dates of entrance exams should be known to take exams and the score they get should be valid. 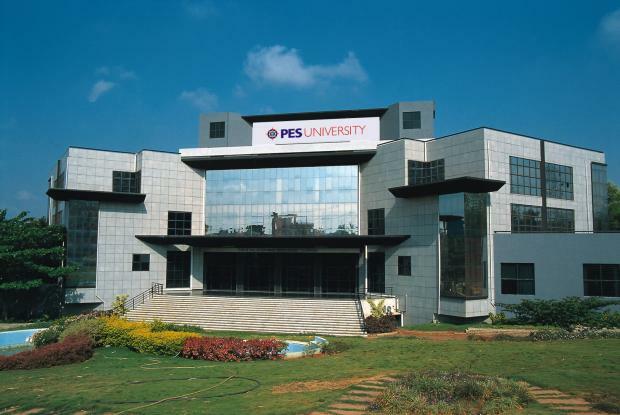 Candidates can make payment through Demand Drafts in the favour of PES Institute of Technology. There is library and information Centre for students to gain knowledge in different fields they choose to. Newspapers, journals and reference books are available for students to seek knowledge. Cafeteria is a place for students to chill out and relax after their long sessions. There are varieties of food like meals, cool drinks and snacks available for students. Laboratories are well-equipped with latest and modern equipment’s and the auditorium has modern set up where any special events and sessions takes place. Student must have Passed with 60% aggregate marks in Graduation degree. Admission is based on the score or percentile obtained in CAT/ MAT/ PGCET /KMAT entrance exams.